“In rural areas, sometimes you have a grandpa who owned a land that was passed down generation after generation and they never registered the property,” said Michelle Sugden-Castillo, a housing nonprofit consultant in Puerto Rico. A lot of these pieces of property go by a family’s name, but they still lack the proper paperwork. Sugden-Castillo said issues over clear title transfers — paperwork that clearly shows that a piece of property went from one homeowner to another, even if it’s just a relative — can result in unclear evidence that can hurt people’s chances of receiving FEMA aid. “Granting property titles is vital, so people can receive individual assistance to repair thousands of homes affected by these atmospheric phenomena,” said Enseñat at the event. 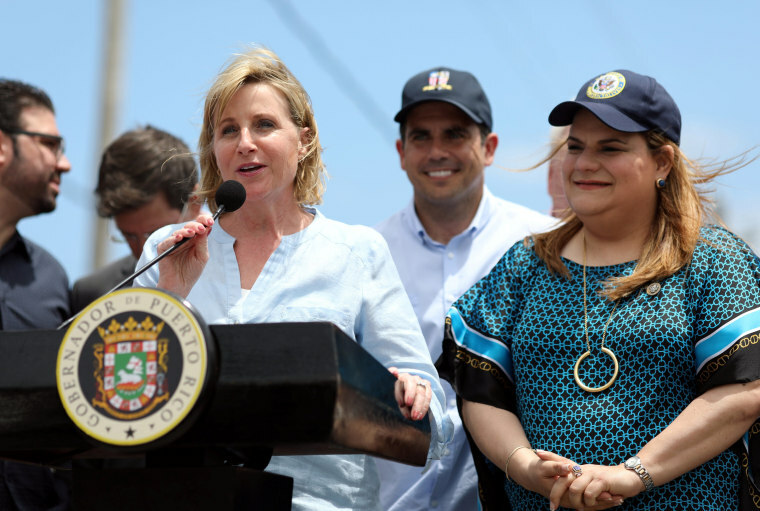 Acknowledging the aftermath of the hurricane and the need to tackle the issue of informal housing, the U.S. Department of Housing and Urban Development (HUD) gave Puerto Rico an $18.5 billion grant, the largest single amount of disaster recovery assistance awarded in the agency’s history. 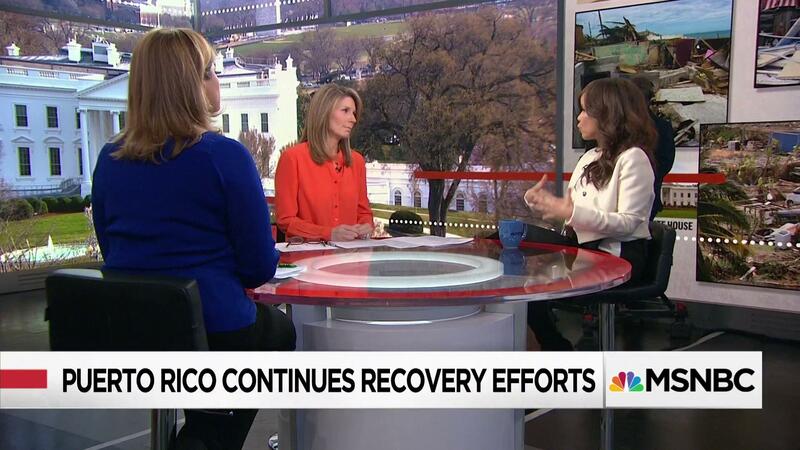 It had also allocated $1.5 billion to the island in February — bringing HUD’s total investment in Puerto Rico’s recovery to $20 billion. 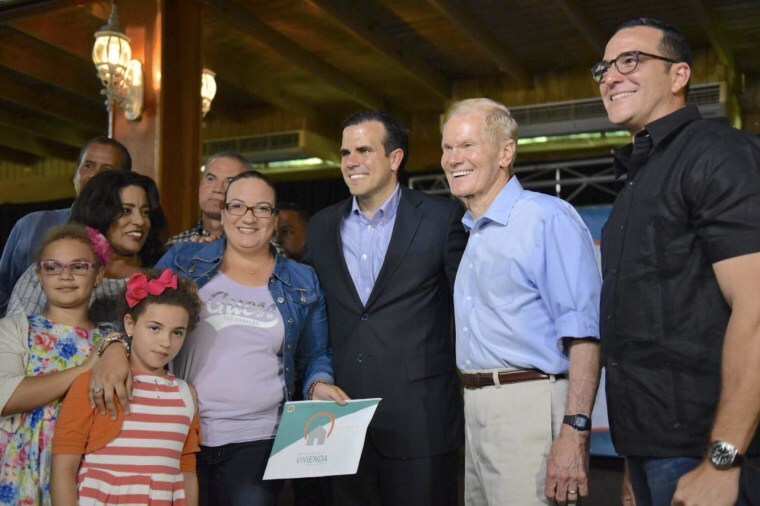 There is no guarantee that Medina’s community, Barrio Palmarejo, will directly benefit from the HUD grant. 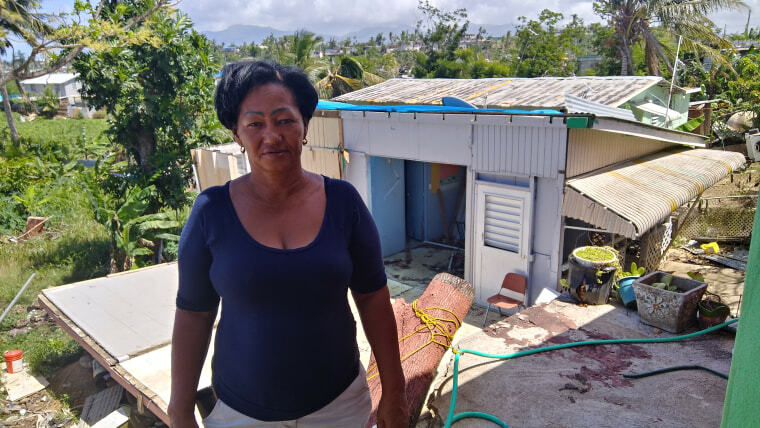 But the town’s mayor, Lornna Soto, hopes some of the money can be used to build a dike to mitigate the area’s aggressive floods and eventually rebuild the community within the island’s legal housing framework.